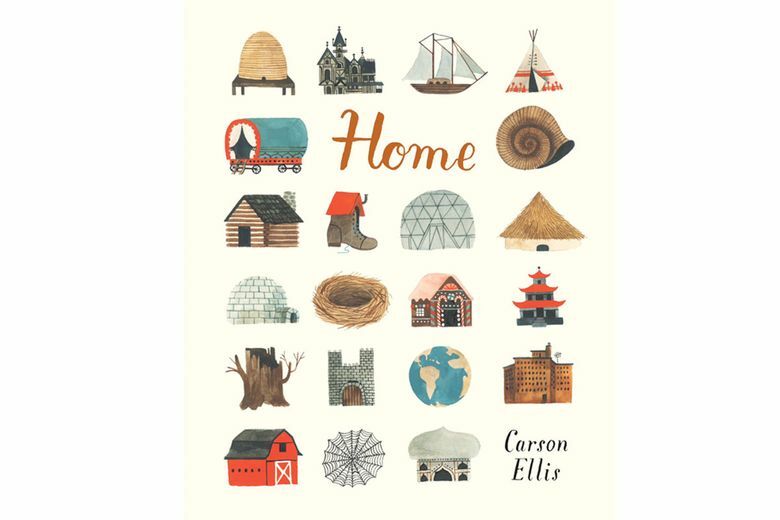 There’s no place like home, and the new picture book “Home,” by lauded Portland illustrator Carson Ellis, sheds beautiful light on the theme. Intricate art is accompanied by simple, elegant musings on what home is, from the practical (“Home is an apartment”) to the fanciful (a palace, a wigwam, a shoe, underwater). Enchanting and accessible, “Home” is an instant classic for the K-3 set and a thoughtful Northwest-grown gift.